The Dragon Prince is an animated Netflix series created by Aaron Ehasz the head writer of Avatar: The Last Airbender. So of course we have to cover it here on Animation Destination! Book 1 Moon sets up the world and gets us into the characters. How well does it do these things? Is the animation as bad as people say? Does it matter if the story and characters are this good? 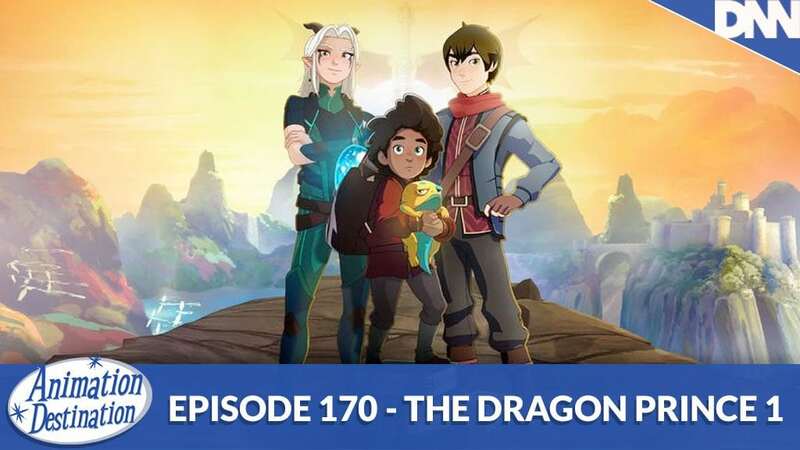 Maybe that’s a spoiler but get ready because we are part 1 of The Dragon Prince! Toon in now!